It’s been a busy few months for Amazon as the company continues to make Alexa smarter while giving it more avenues to become a part of the average home, even in the wardrobe. 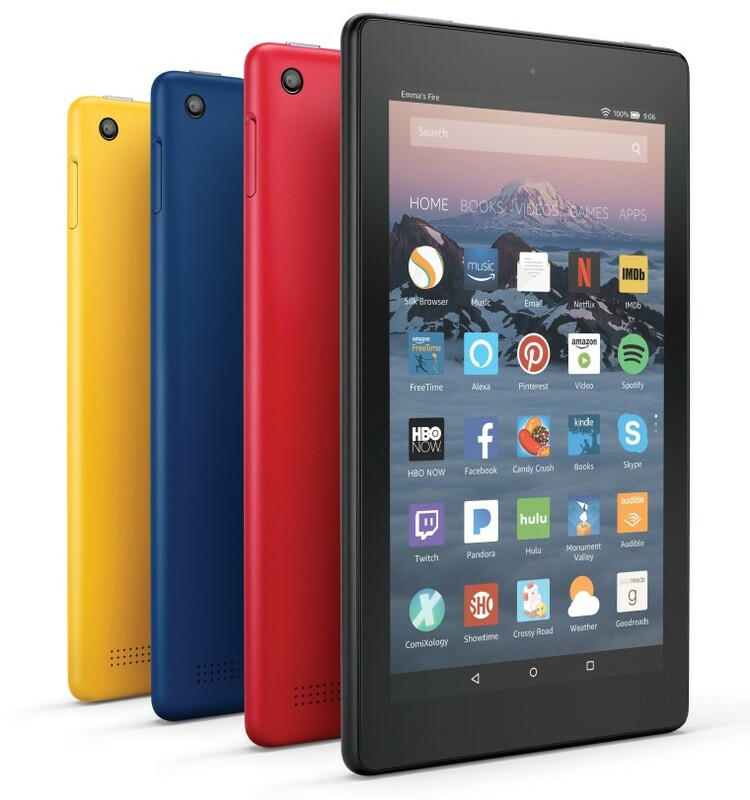 Today, Amazon has refreshed its Fire 7 and Fire HD 8 tablets; May is an odd time for Amazon to refresh the Fire lineup – that’s usually reserved for September every year, perhaps that’s why the updates aren’t quite significant. The Fire 7 still costs $49.99, but is now thinner and lighter, comes with an improved 7-inch IPS display, and offers a longer battery life of up to 8 hours. The Fire HD 8 was refreshed just late last year, so it remains the same, but Amazon has slashed its price down by $10, bringing it down to a nice $79.99. 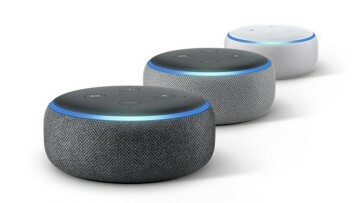 Amazon is also bringing Alexa to the entire lineup of Fire tablets – existing or new – in the UK, expanding its reach since the initial US launch last year. Additionally, for the first time, the company is offering a Kids Edition variant of the Fire HD 8. 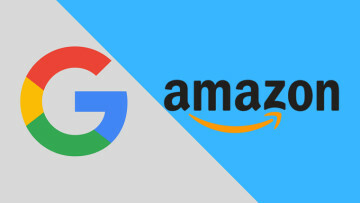 It costs $129.99 but comes with a free year of ‘FreeTime Unlimited’, a $2.99/mo subscription service that lets parents monitor and control their kid’s usage of the device as well as restrict certain types of content available via the Amazon store. The Kids Edition variant also comes with a protective cover, but more importantly: a two-year no-questions-asked “worry free” guarantee where Amazon will replace a broken device regardless of the type of damage done to it. 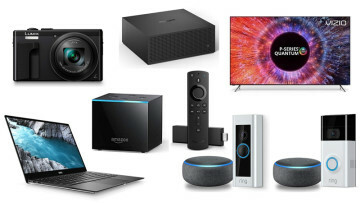 Amazon’s Fire HD 10 remains missing from all of this, but the Alexa update (in the UK) will come to it as well. 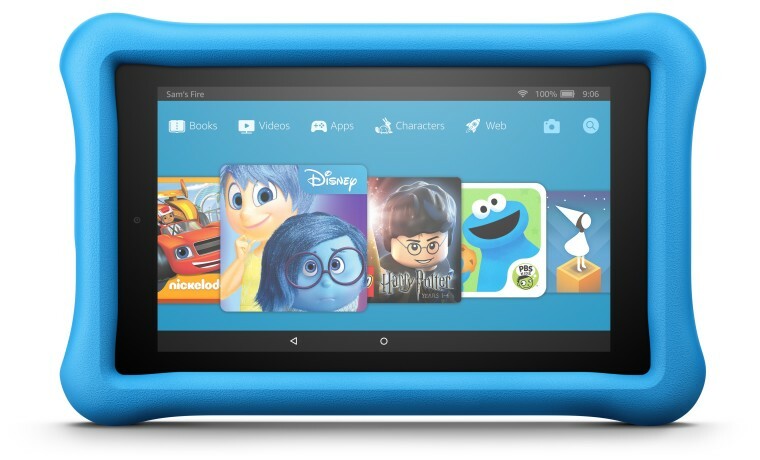 The new $49.99 Fire 7 with its $99.99 Kids Edition, and the $79.99 Fire HD 8 with its $129.99 Kids Edition, will begin shipping on June 7, with a 20% discount if three of them are bought together.